Click here for the login page and please bookmark and save it in an easy-to-find location. Watch this video for more information on avoiding login errors. Please visit the Study Guide. Watch the video and download the PDF. It will help you decide which course is best to take next based on your learning goals and interests. Please scroll down and use the contact form below. Or you can click here now to book a strategy session if you need one-on-one support. You can also join me for live streams on YouTube. Click subscribe on this page and click the bell icon so you're notified when the streams begin. Many Masterclass students join us there for my office hours and to hang out with other people who love memory techniques. 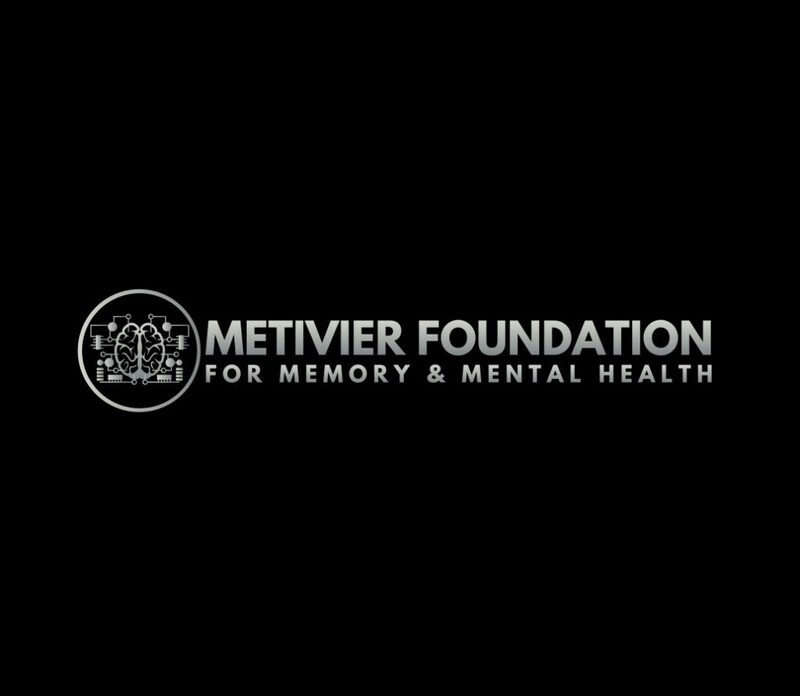 Note: If you're writing to ask about donations with respect to recent news about the Metivier Foundation for Memory & Mental Health, that's much appreciated. As proceeds from your tuition in the Masterclass already support the Foundation's ongoing development, we really admire those who go the extra mile. If your question is about upgrading to the Magnetic Memory Method Mastermind, you can enroll yourself any time using this link. 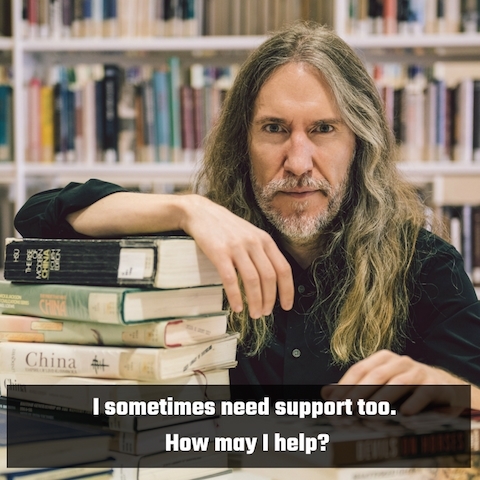 I appreciate your support of my work in Global Mental Literacy and look forward to welcoming you into the next level of your training! Or if you have a question, need support or just want to say something, I'd love to hear from you. Just enter your email so I know what email to reply to, write your comment in the box that says "Your message," answer a few questions and then simply hit "Submit". Please note that I attend to email on Fridays. I'll be answering your message a.s.a.p. with a video in the FAQ section where applicable. Also, please note that the Internet is a strange place. Sometimes messages get eaten. If you haven't heard from me in 7-10 days, please assume your message wasn't received. Or, my response has gone to your spam or Gmail promotions folder. Please have a look because I probably have answered, but for some reason, it's been sent there.